We're targeting 1216 for the first part of this move. If anything changes, we'll let you know. 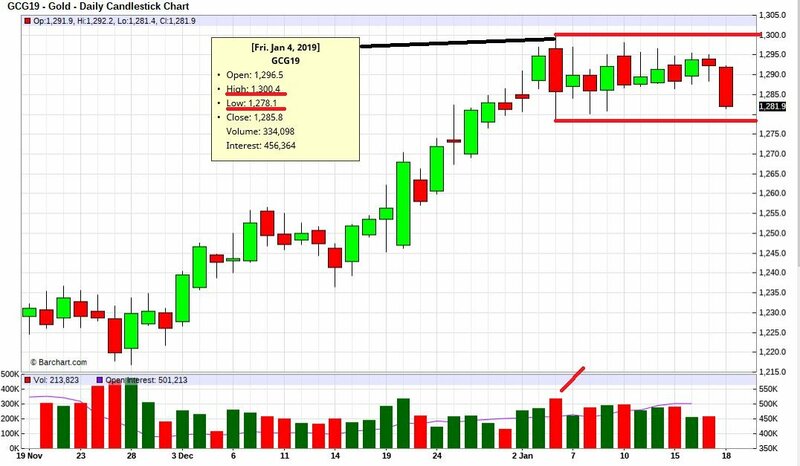 Edited by tradesurfer, 06 January 2019 - 03:56 PM. I have a couple low cycles in 2-4 weeks could be a pullback now. These should be more like pullbacks. One is 10 week cycle another is very highly correlated is a fundamental cycle. I am showing a low in about a week for gdx, but I think we are in the beginning of the next bull market going out for several years. Gdx broke above the long trend-line (green) coming off the 2016 highs which is a bullish breakout. Edited by Russ, 10 January 2019 - 04:17 PM. 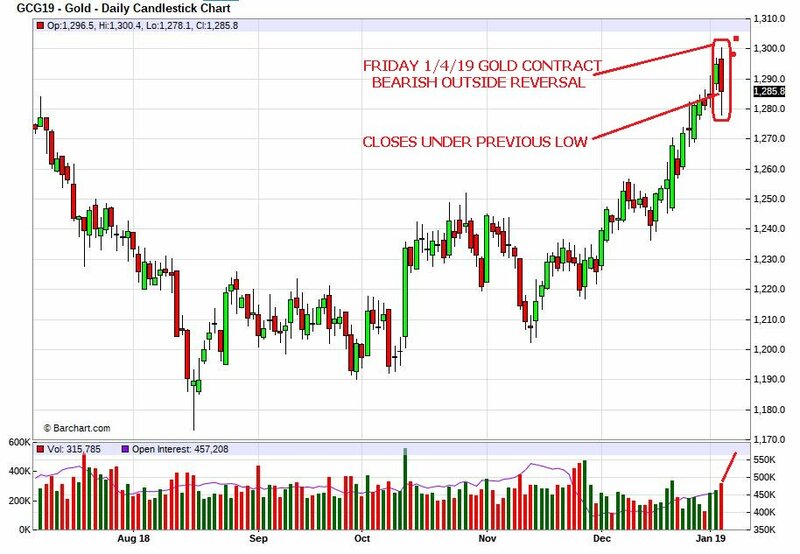 With no close below the 1,278.10 level and a breakout over the 1,300.40 resistance level are you Bullish Gold? Figured things may have changed. I'm long SLV for a long term hold position as we just closed above the 17 month MA and things looking good to me.